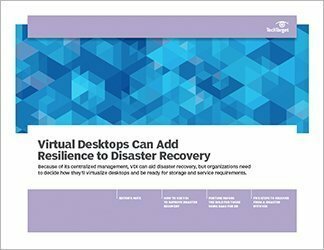 One of the perks of virtual desktop infrastructure is that you can use it as a disaster recovery tool. 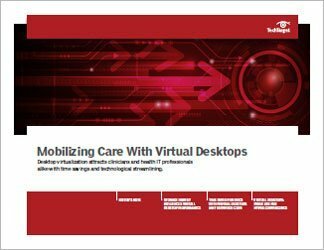 Not only must businesses relying on virtual desktops make sure that they have backups, but they must also be aware of storage requirements and desktop as a service expectations. 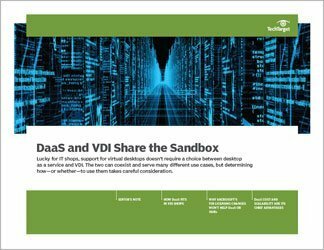 When considered as part of a DR plan, VDI can improve centralized management and control in case of a disaster.